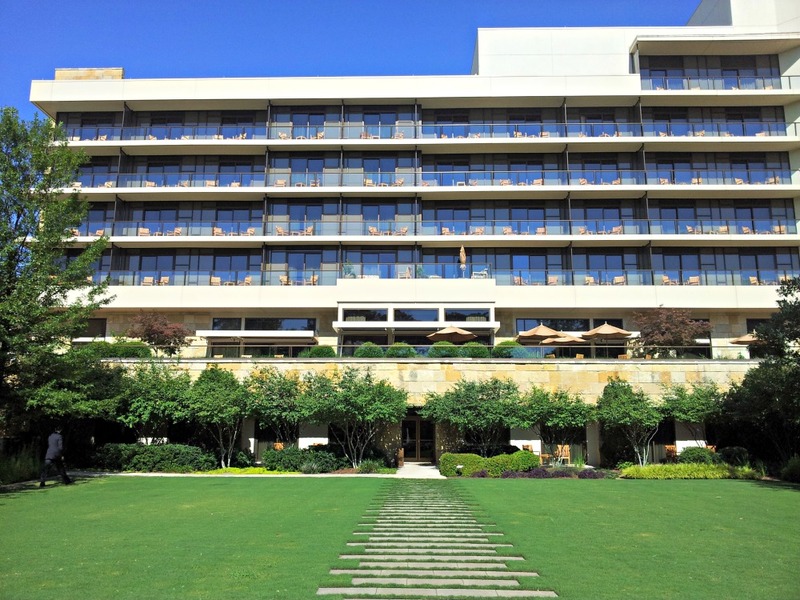 The Umstead Hotel and Spa created an enclosed playground for canines on the verdant grounds of its Five-Star property this summer. Named DogWoods, in a nod to the Dogwood trees indigenous to the area and to N.C.’s state flower, the Dogwood Blossom, the new playground offers plenty of space for running, jumping and fetching. 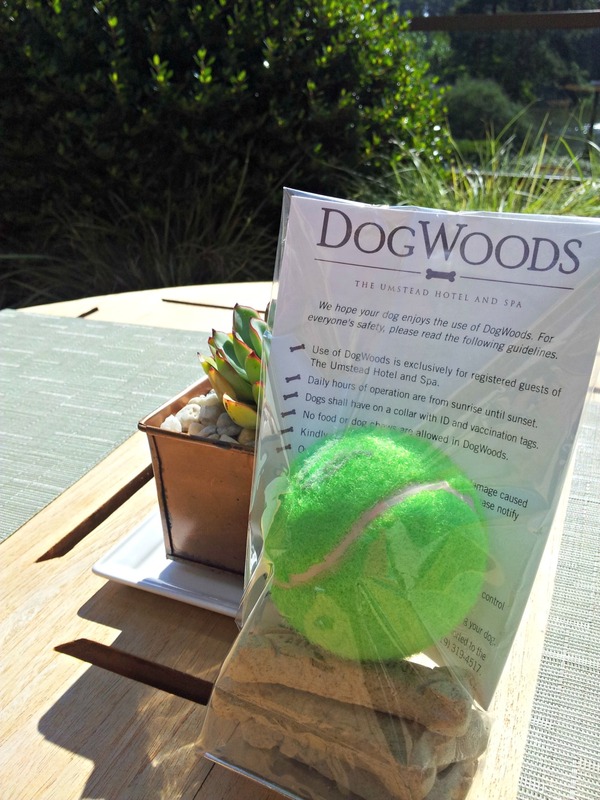 Each pup gets some treats and a complimentary tennis ball in addition to the already-established indoor amenities: a plush bed, water bowl and additional doggie treats. It&apos;s not uncommon for the hotel to have several doggie guests a week. Darah Whyte, marketing manager, said they wanted to enhance the hotel&apos;s pet services. 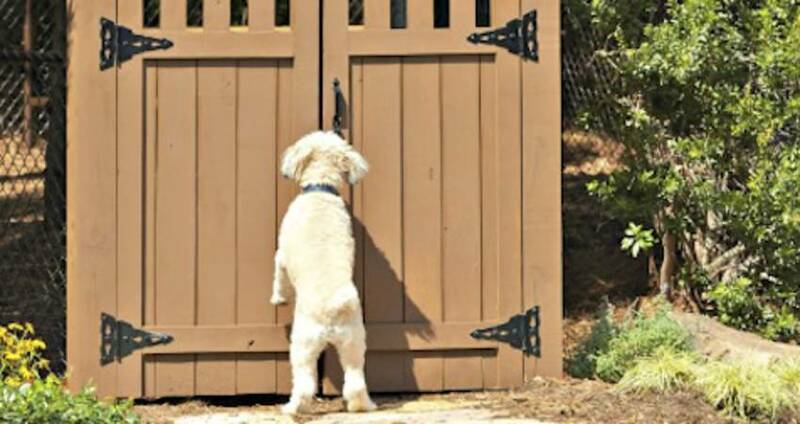 "We wanted to create a safe area where dogs could be unleashed and have some fun. They can be a dog. They can jump, bark and play." The new DogWoods area is for hotel guests only, and is the only area on-property where dogs can be unleashed. Pets are not allowed in the restaurants. The pet fee is $200. The hotel is a recipient of both the AAA Five Diamond award and Forbes Five Star rating. It has 150 guestrooms and suites, world-class cuisine, a luxury spa and a tranquil, outdoor pool, all in a serene, wooded setting. 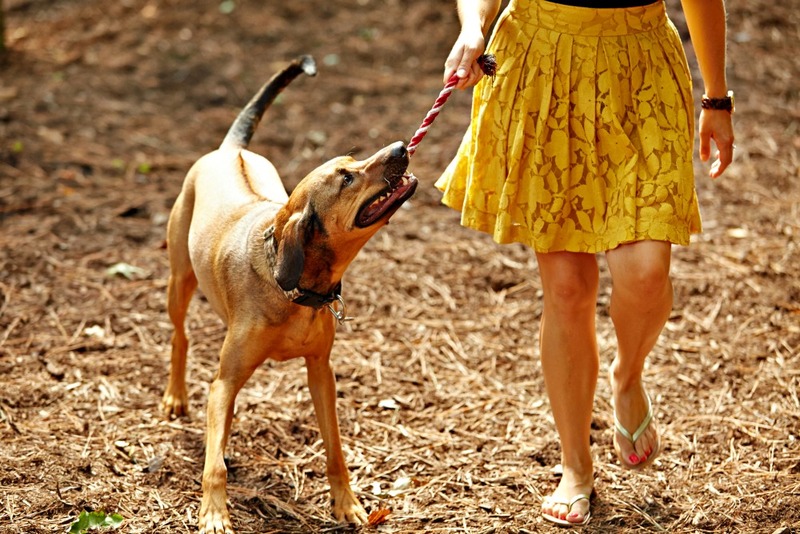 Your dog will be begging to travel with you to Greater Raleigh so they can be pampered at The Umstead Hotel and Spa.